Turn and ask the person sitting next to you and see what they say. Another person may tell you that journals are subject-specific academic publications with articles containing the latest information and relevant research. Yet another could tell you journals are those old things kept by their ancestors that talk about coming from Ireland on a coffin ship. There are travel journals, exercise journals, and drawing journals. 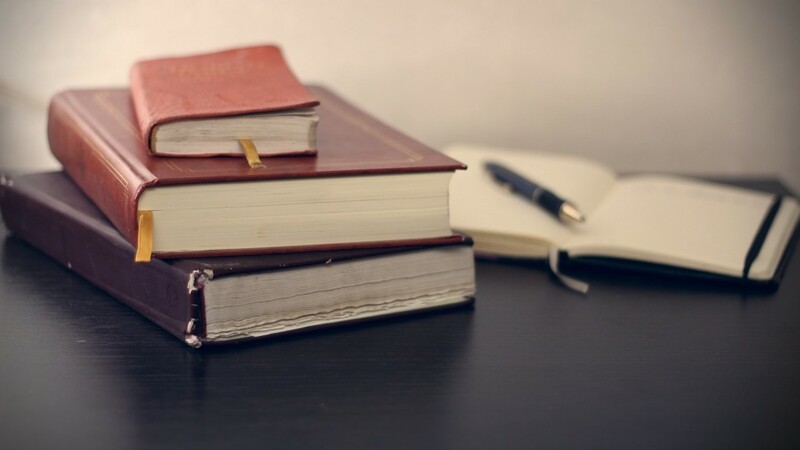 Journals that keep track of what you learned today and journals that track your creativity and journals documenting business ideas that fly through your brain. So which one is correct? 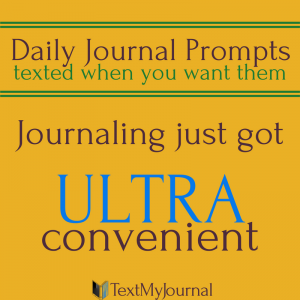 What is the actual definition of a journal? It could be a place where you document every thing you eat on a daily basis. Breakfast – 2 eggs and a slice of wheat toast. Good start. Lunch – Leftover ravioli and a yogurt. Snack – Utah truffles. 3 of them. Dinner – Stir fry. Healthy! Post dessert – 3 more truffles. Somebody stop me. But don’t really. It could be a place where you remember the funny things that your 2 year old does on a daily basis. Today I’m grateful for Utah Truffles. Especially the dark chocolate mint ones. A journal can be anything you want it to be. Mostly, though, it’s a place to remember your story. Because guess what? Your life is more than your job or your kids or your history. You are LIVING. Breathing. Dreaming. Experiencing. Your life, the one you right now are living, MATTERS. You are fascinating. You have experiences to share, stories to tell. 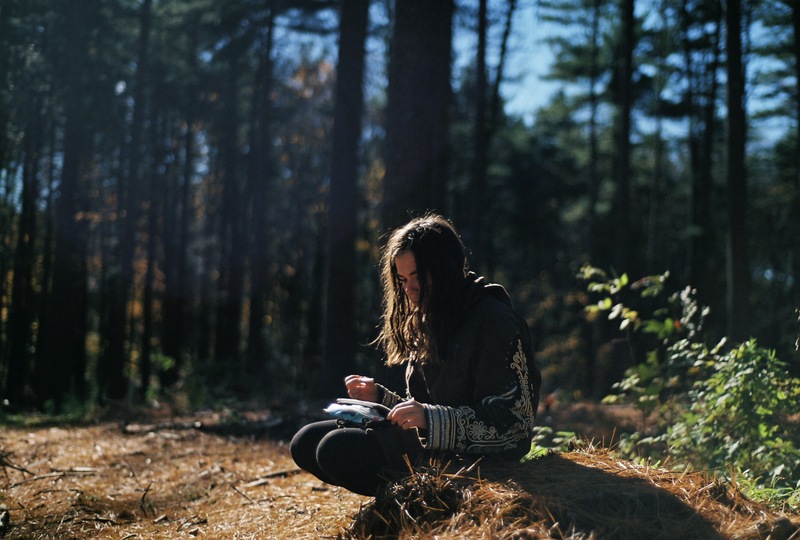 YOUR STORY is the reason to journal. To remember. How will you remember your story? Did you catch all 13? What will you add to this list? Tell us in the comments below!